Minister for Commerce Khurram Dastgir Khan met the Secretary of Communist Party China of Yunnan Province Li Jiheng in Kunming, China. The two leaders expressed satisfaction over the successful fourth China-South Asia Expo, especially with regards to Pakistan’s active participation with the largest country pavilion. 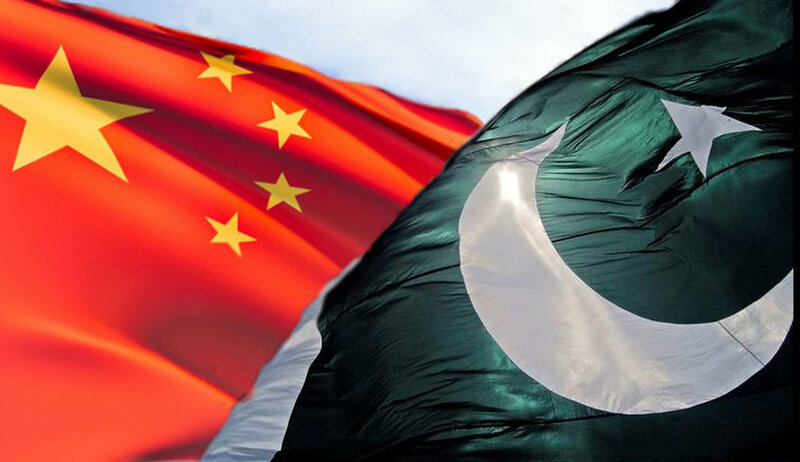 They exchanged views on the current status of economic and commercial ties between the Chinese province and Pakistan. The two leaders also agreed to focus on ways and means to further promote ties between the countries in a comprehensive manner. The commerce minister said that bringing Pakistani agricultural products like rice and fruits to Yunnan could be an important step in this direction. The Secretary of Yunnan Party agreed that the two sides needed to work closely in this area. In addition, it was also agreed that concerted efforts will be made to enhance people to people contacts and cooperation in important fields of science and technology, culture, tourism and education. The minister is visiting Kunming to lead Pakistan’s delegation to the fourth China-South Asia Expo being held from 12th to 17th of this month.